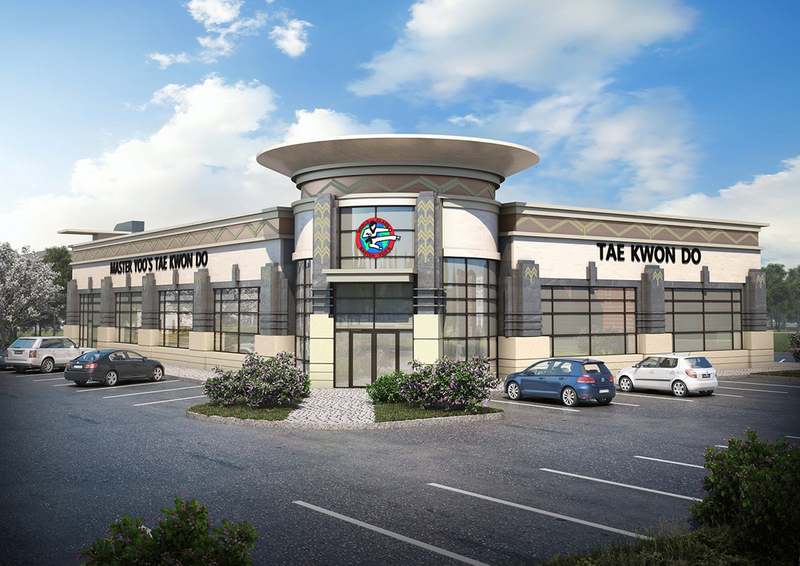 Master Yoo’s Tae Kwon Do will open a third location in May in the Village of WestClay at 2470 Harleston St. The school has locations in Noblesville and Fishers. Tae Kwon Do is a form of self-defense training that originated in Korea and is recognized as one of the oldest forms of martial arts in the world. It became a full-medal Olympic sport at the 2000 Games in Sydney. Master Yoo’s offers classes for students as young as 4 to adults. As part of its mission, Master Yoo’s students will participate in the school’s sixth annual Board Break-A-Thon from 10 a.m. to 1 p.m. April 20 at the Carmel High School gym. The event will benefit Peyton Manning Children’s Hospital. “Since 2013, Master Yoo’s Board Break-A-Thon has successfully raised over $120,000 for Peyton Manning Children’s Hospital at St. Vincent to assist in providing the best possible healing environment for children and young adults,” Park said. This year, Master Yoo’s students are preparing to break 5,000 boards to reach their goal of raising $35,000 for the hospital.